Aspects of Play. Online Casual Gaming. 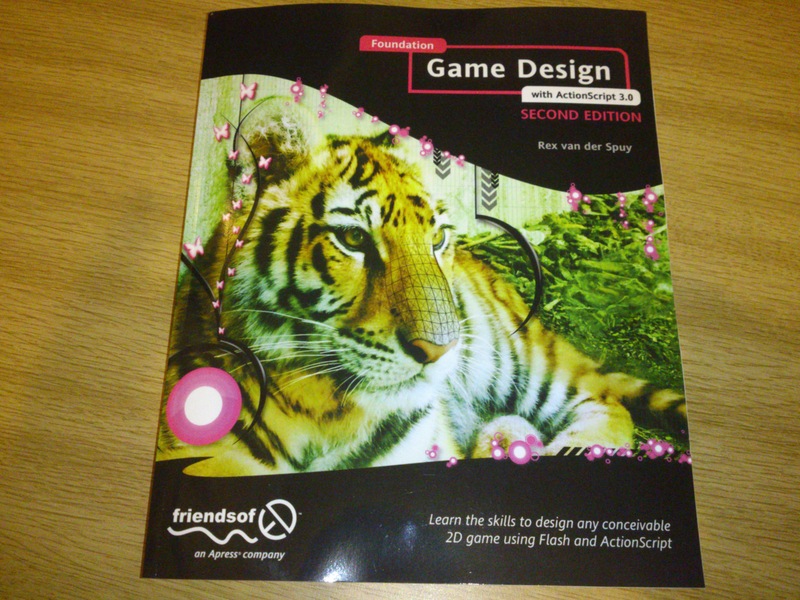 As part of our Aspects of Play module we are researching three categories of games, these are: Online casual gaming, Board / card games and Console / Handheld based games. We are to consider why we play games and what attracts us to them, what genres they may fit in to in relation to Roger Caillois’s theory, and decide whether or not they can be related to the other categories that we are researching. 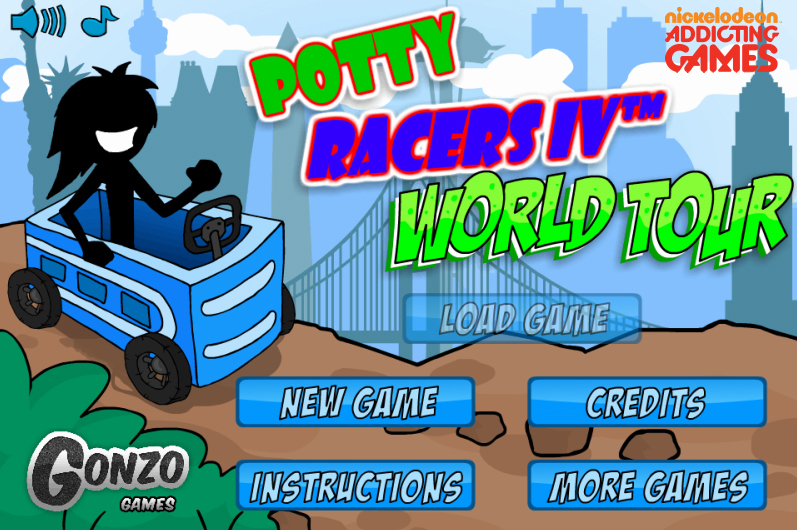 Potty Racers 4: World Tour. 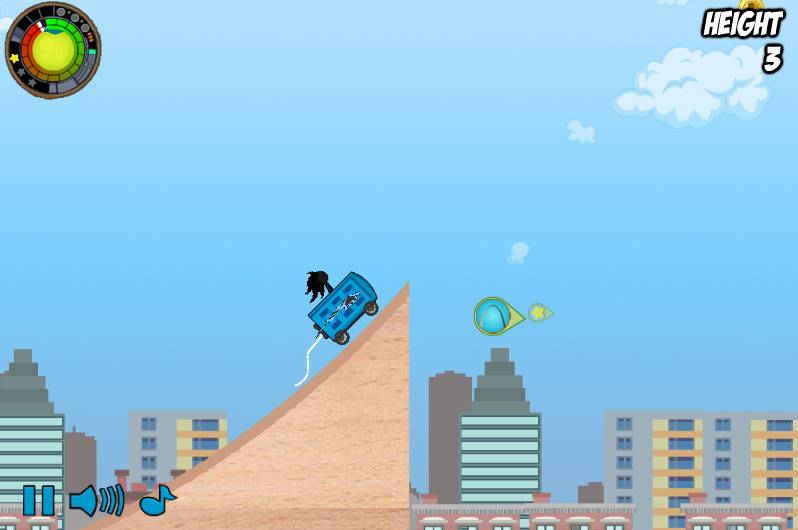 Potty Racers 4 is a very addictive and very fun game in which you drive a port-a-loo of a ramp to see how far you can jump. 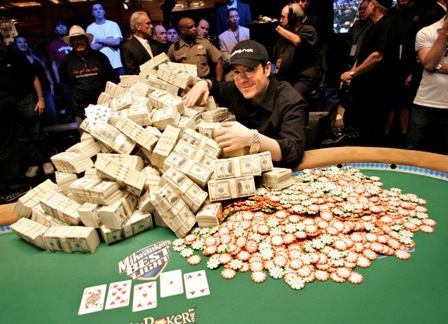 The aim is to reach milestones within the level that become further and further away from the ramp, to achieve greater distances you buy and attach various modifications to your ‘Potty’ with money that is collected in mid air. These modifications range from engines to increase take off speed to wings that enable the potty to glide further. Whilst playing this game I really got stuck in to it and was determined to finish it, this took just twenty minutes for the three levels which is all you can expect of a casual online game that is free, but in my opinion would make a great game on the mobile platform. I would say that Potty Racers 4 fits within the Agon and Mimicry categories of Caillois’s theory. Try this game for yourself. Here! For my game idea I have decided to take the idea of a side scrolling beat’em-up game such as Final Fight and incorporate RPG style quests that increase XP embedded within the story. 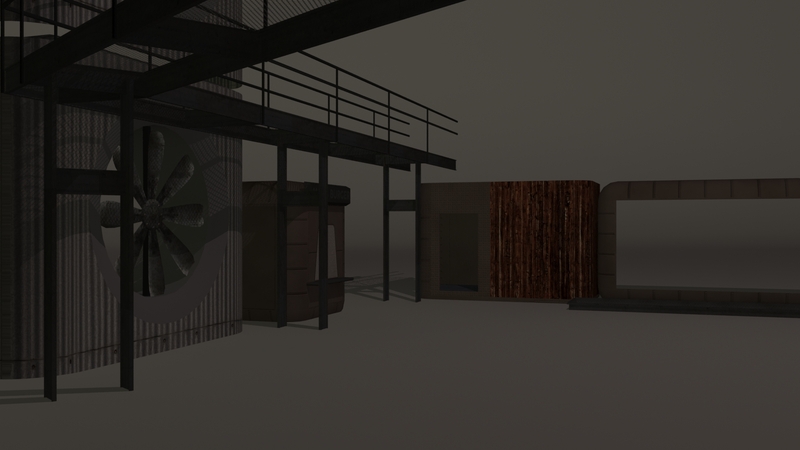 The main character of the game would walk through these levels scrolling from left to right, encountering enemy fighters on the way and would gain Fight Experience Points (FXP) by defeating these enemies. These enemies are fighting for the main game big boss who it a drug lord, this drug lord is flooding the streets with a new drug that is destroying the city in which your character grew up in. 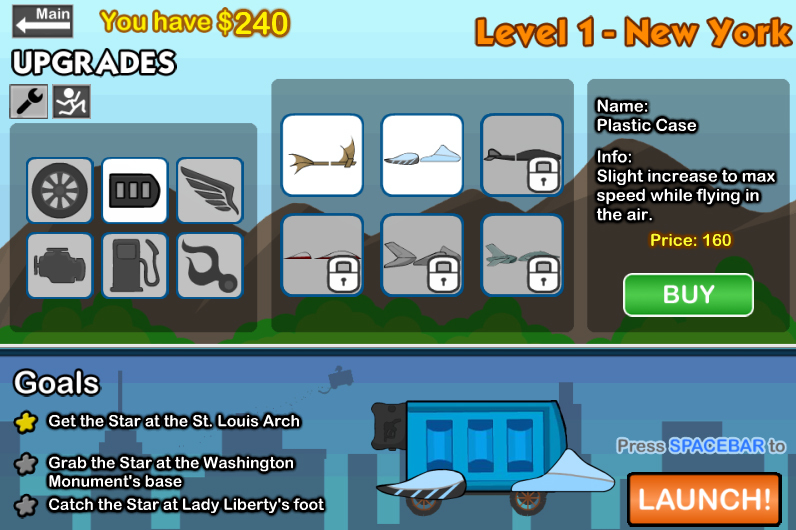 As your player gains these (FXP) their skill level would increase to a point where they could (if the player desired) enter a competition fighting arena where they could face an equally skilled opponent in a caged death match and could also choose to gamble FXP to gain money to buy fighting equipment such as fighting gloves and knuckle dusters to increase their Fighting Power (FP), if the player loses the fight however they will then have lost their gambled FXP. Your players Fight Experience Points (FXP) and Fighting Power (FP) are critical and required to defeat the level end boss. The games HUD would display the required FXP and FP that enable the player to face this end boss and therefore progress to the next level. Along the way your player will become hurt in the street fights and can revive their energy by consuming food that is hidden behind or in boxes and trash cans, like was seen in games such as Final Fight and Streets of Rage. Along the way the main character would team up with allies in the form of training coaches and rebellion fighters who are there to help you increase your fighting power and skills so you can battle your way through the streets of your city to reach the big boss so you can defeat him and help return the city to the way it was.